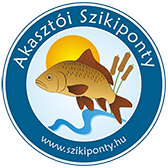 The Fishing Farm of Akasztó is the foundation of our family business, which is operated since 1989 in the saline areas near Akasztó. Its’ size from the initial 75 hectares was gradually increased to the current 300 hectares. 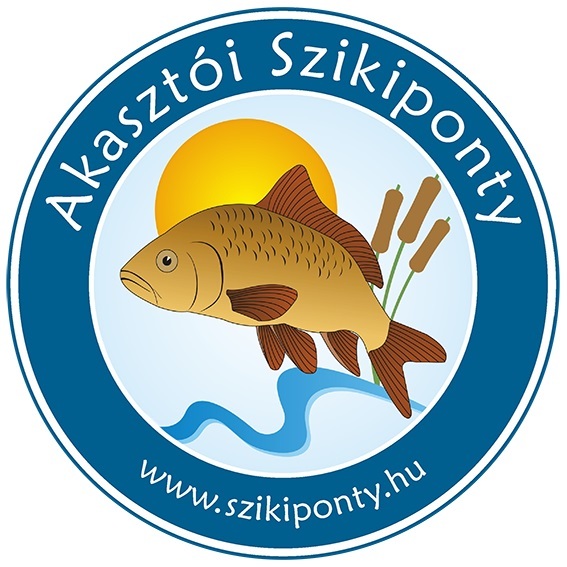 Our main product it the excellent saline carp from Akasztó, but we have also other fish species typical for the Hungarian fish ponds, such as the grass carp, the silver carp, the perch, the pike, the sheatfish, the crucian carp and the bream. As a full-service farm, we carry out all processes locally, from hatchery to market-size rearing, thus guaranteeing a healthy and quality stock. In addition to the fish pond farming we are also engaged in intensive rearing, which takes places in the concrete pool plant, handed over in 2011, where we mainly raise sturgeons (beluga, paddlefishes, Russian sturgeon and Siberian sturgeon). Our goal in both semi-intensive fish pond and intensive pool rearing is to produce high-quality, delicious fish that is of value to everyone. We recommend our products also for catering establishments, retailers and fishing ponds, in case of the latter, 4-5 year carp also is available. We are available for our customers all year round, from January to December we can continuously provide availability, guaranteeing the freshness of the fish. 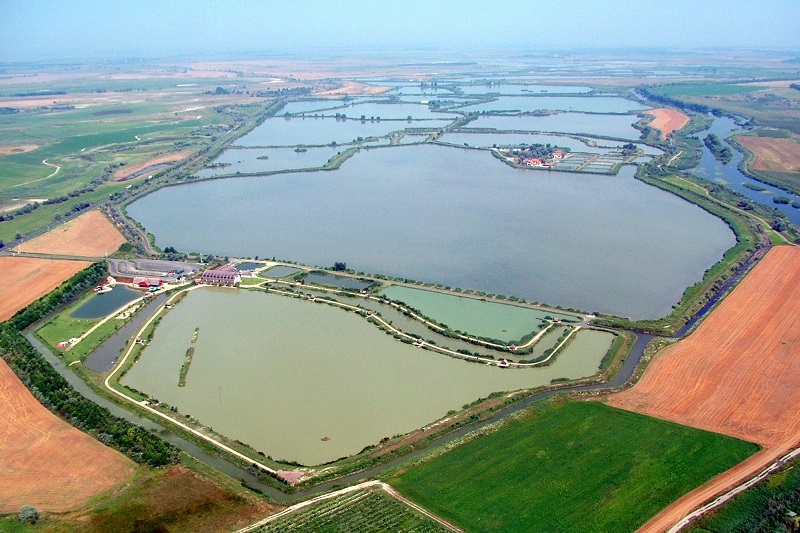 Our farm is equipped with advanced infrastructure, a network of driveways to the ponds and a modern fish transporting fleet, which enables the sales beside the ponds and the transport of the produce, even to abroad. Bearing in mind the environmental awareness, we have installed on top of our storehouses a solar power plant of about 145 kW, thus reducing the environmental burden. 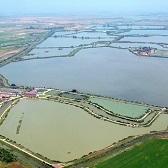 The professional staff of the fish farm consists of nationally distinguished experts: József Szabó, the founder and owner and Róbert Szabó, the production manager. In the course of their work, they incorporate into the production technology both the experience gained earlier and the latest innovations, thus increasing the quality. In addition, we have a close relationship with the Department of Fisheries Management of Szent István University of Gödöllő for purpose of mutual professional development.